What's New at the Studio?!? Miss Shannon has just returned from New York with her new certification in the Movement and Mindfulness Curriculum! She has also completed her Zumba Certification! Classes coming soon! THANKS TO ALL OF OUR STUDENTS AND DANCE FAMILIES FOR AN AMAZING RECITAL!! Fall Classes Begin Monday, August 21! Fall online registration begins July 10th! We are so excited for all of the exciting events our studio has in store for everyone! Please join us Monday, August 31st from 4:30-7pm at the studio for our fall open house!! Register for classes, uniform and shoe fittings, and much more! A music CD with your child's recital music is available for purchase. This is the best way for your child to practice their dances at home. CD's are $2.00 each. Please sign up and pre-pay for your dancer's CD at the desk. The studios will be closed Friday, March 18th through Sunday, March 27th. Classes will resume Monday, March 28th! Our next watch week for dance classes will be: Monday, April 4 thru Friday, April 8. Parents are invited to watch the last 15 minutes of your child’s class. 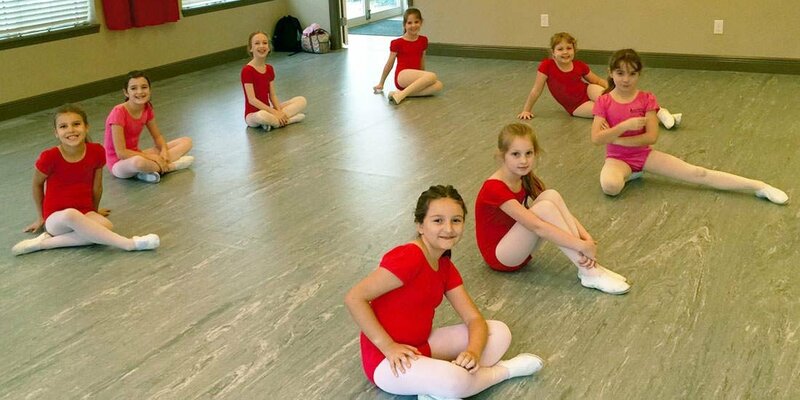 The dancers will show you how hard they have been working by performing their recital routines for you! **Please keep in mind… it will be standing room only, and you may view only for the last 15 minutes of class.